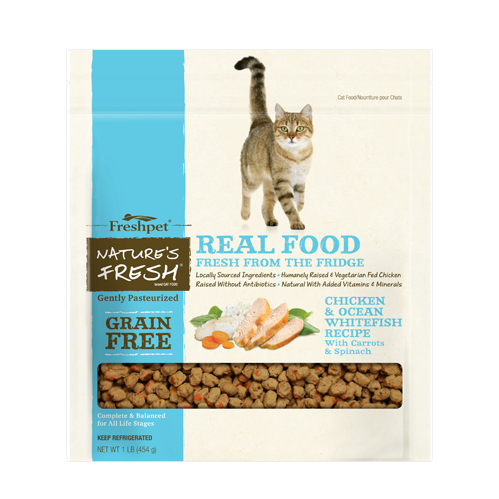 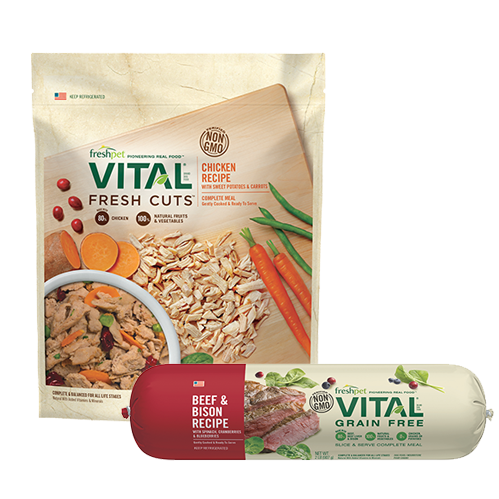 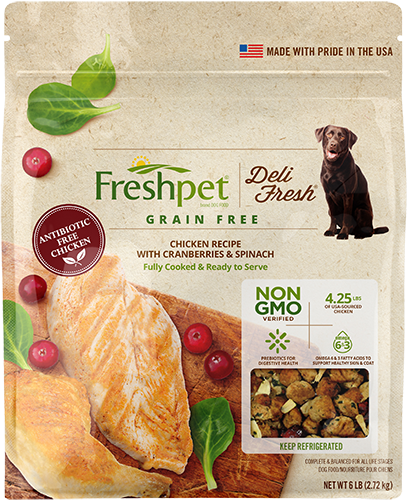 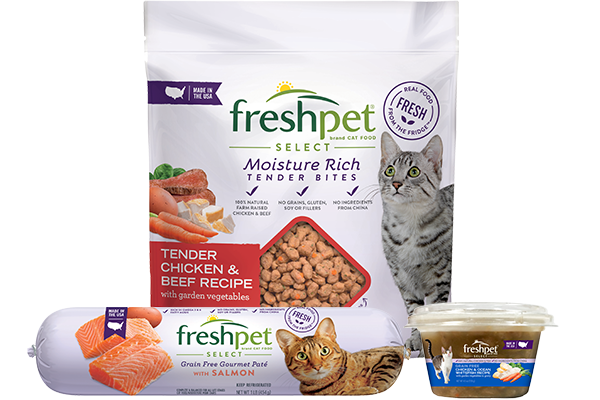 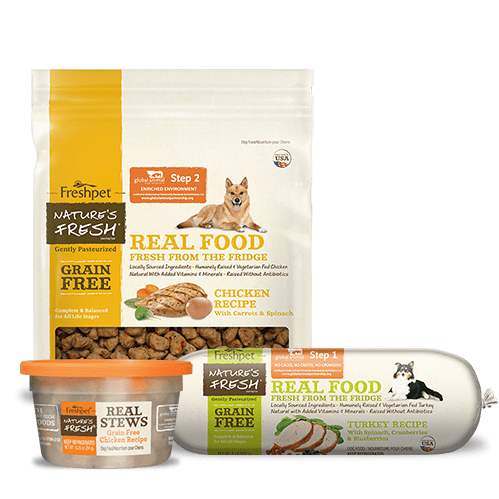 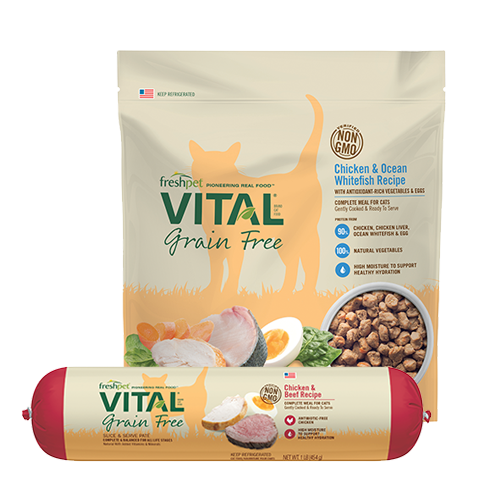 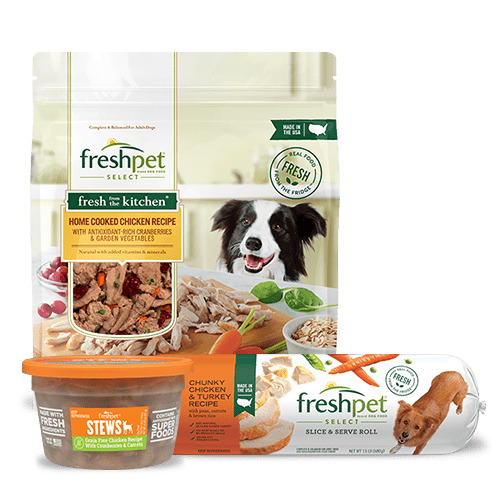 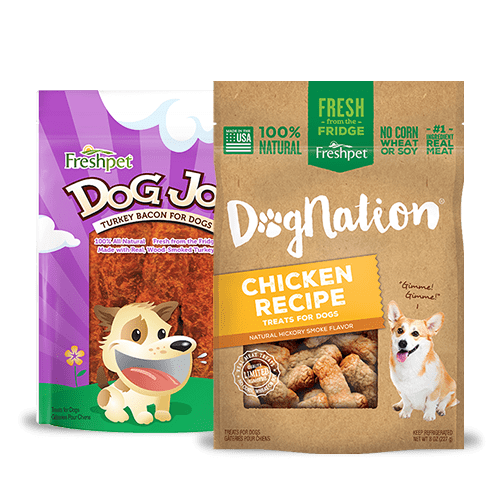 My dog is so HAPPY and just drools to eat Freshpet! 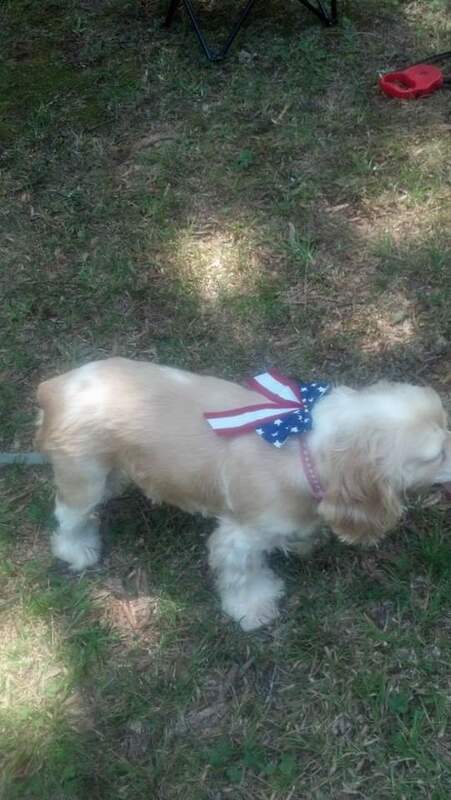 Macy’s overall health has improved. 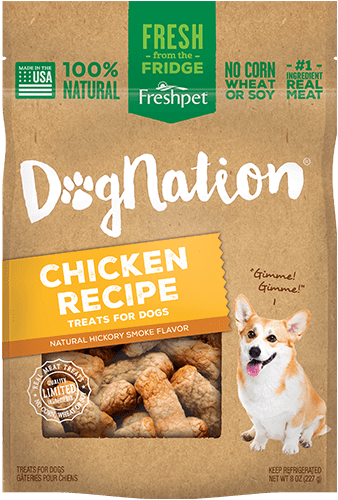 Het hair is BEAUTIFUL and MOST important SHE loves the chicken and vegetables!